Yes. 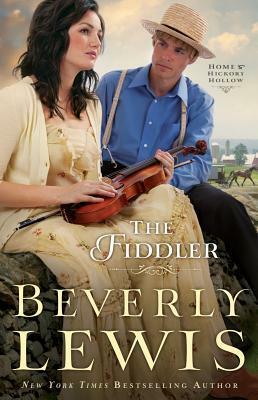 I am obsessed now with Amish Fiction! Yes. 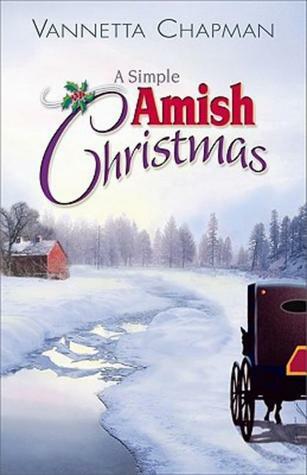 I am obsessed now with Amish Fiction! I have a list of to-reads a mile long. This story is amazing. Beverly Lewis is a true storyteller! I can’t wait to read the next one and all of her others! I got started on these because of the movie made of The Shunning. I didn’t realize it was a book until I started watching updates about The Confession. Duh me I know. Oh well. I’ve skimmed through The Shunning and The Confession but this one just jumped out at me so I started with it. If you want a great romance, an endearing journey and enjoy reading about a heartfelt relationship with God, this is a book for you! And I dare say all of Miss Lewis’ books fit the same category. Read it. You won’t be sorry! Get more info at Goodreads HERE!